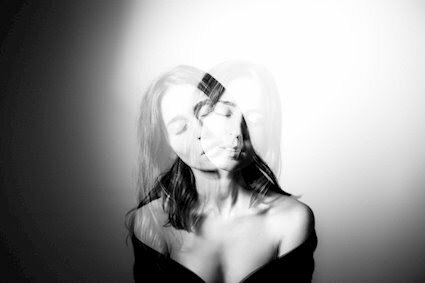 Sydney based Songstress Esmé lures her listeners in with a spellbinding tonal quality and a rhythmically entrancing sound. Imagine a soundscape of stripped back beats, electro-acoustic guitar melodies and a soul imbued voice. Esmés unique approach to music and song writing can be attributed to her upbringing. She is one of eight children and was home schooled until grade 8, mastering the art of independent learning at a young age, self taught in both voice and piano. She left school and home at the age of 16 and began performing in small cafes and bars in Northern Queensland, before moving to Sydney to pursue music full time. Her long awaited debut single Come with Me was self released in December 2017, sparking the attention of Triple J and surprising the Sydney music scene with her understated sound. 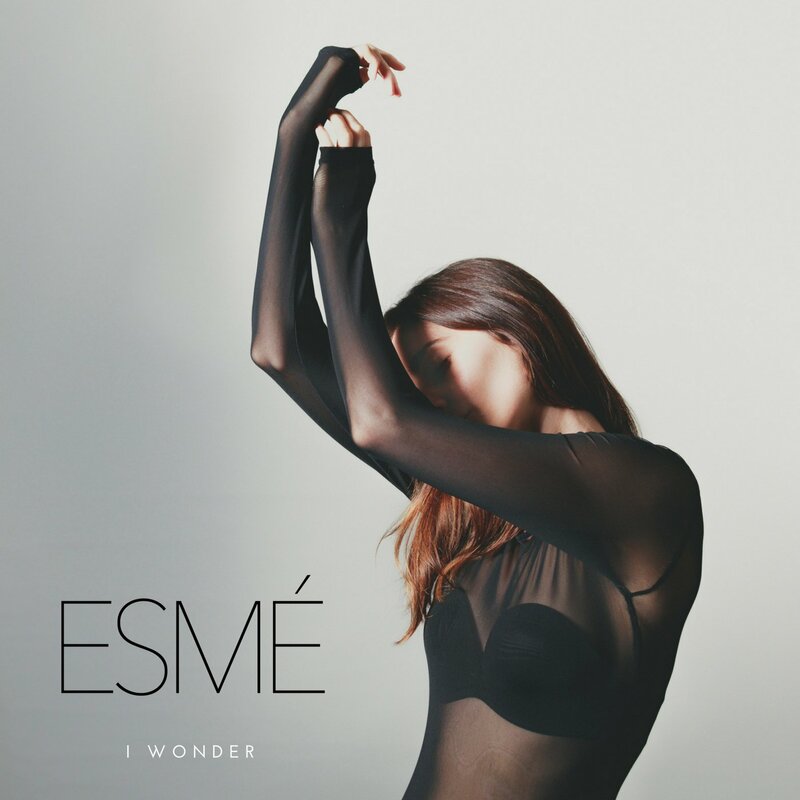 Esmé will release her second single I Wonder on the 30th of March 2018. I Wonder song explores the invisible reality of human beings that can’t be physically seen like our bodies, yet we often understand to be the most alluring aspects of ourselves. I wonder explores the question with lulling electric guitar patterns and subtle synths, to what extent are we transcendent? Esmé music is reflective of the person she is; quiet and understated at first but full of intricacy and emotion the further you listen. 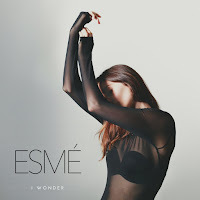 Esmé lures listeners in with a spellbinding tonal quality and a rhythmically entrancing sound. She draws inspiration from jazz, soul, art and poetry to create a hushed hybrid of jazz infused electro soul. ‘I Wonder’ will be in Digital Stores on the 30th of March.